Take Advantage of Our Certified Pre-Owned Offers Today! 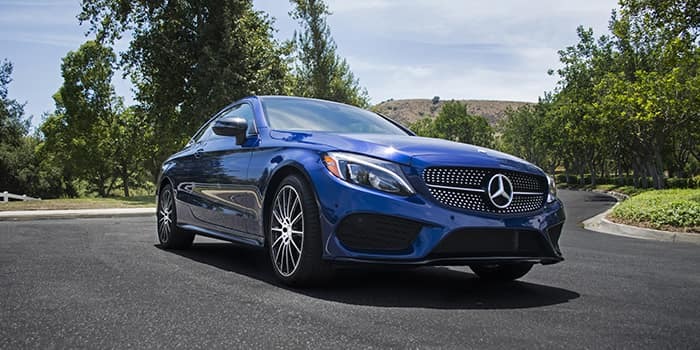 Whether you’re looking for a CPO C-Class or another Mercedes-Benz model, our vast inventory holds options for Milpitas and Sunol drivers of all sorts. And with our current certified pre-owned offers, you can get the vehicle you want at a reasonable rate. 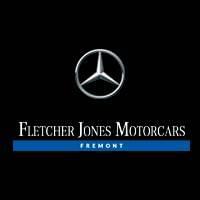 If one of our Mercedes-Benz certified pre-owned vehicles intrigues you, schedule a test drive near Union City and Santa Clara. You can even apply for financing online to streamline the process!